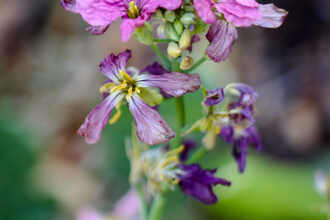 One of the first plants to put forth spring bloom in the Santa Monica Mountains is Milkmaids. It is a small perennial plant that sprouts from underground tubers. 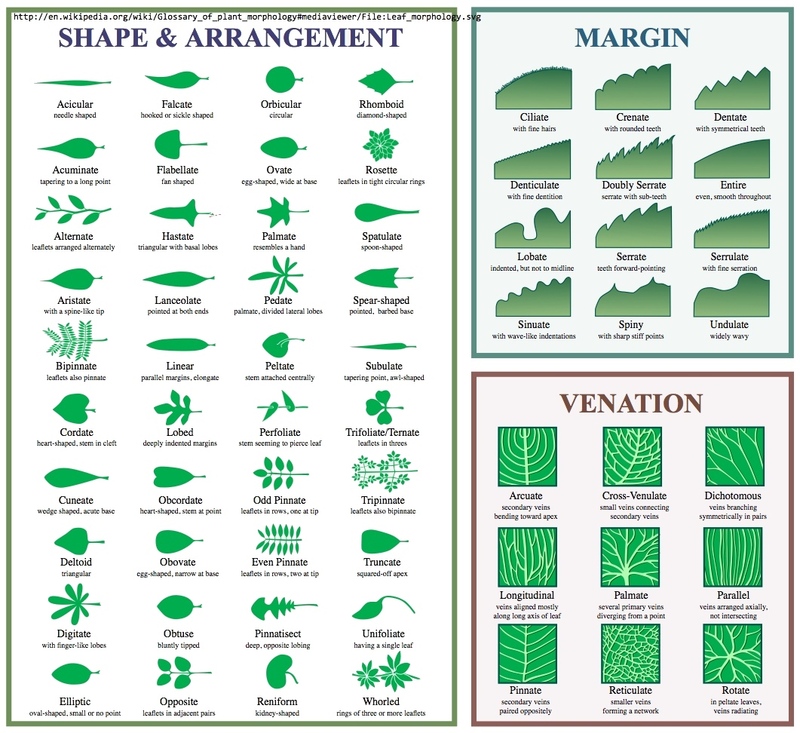 It has two types of leaves; those near the base are roundish, while those occurring along the stem usually have 3 leaflets that can vary in shape, with the central larger leaflet being about 2 inches in diameter. 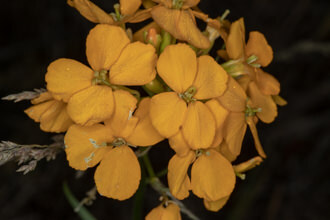 Flowers form in a loose cluster at the top of the singular stem. The flowers are white to pale-rose colored, about an inch in diameter, and have 4 petals and 4 sepals. Milkmaids commonly bloom from January through April. The rains play a big factor in this. A good place to find this plant is along the Backbone Trail segments accessed from Kanan Road or Latigo Road, i.e. between Encinal Canyon Road and Castro Crest. The common name of Milkmaids is probably a reference to the flowers' appearance being like a milkmaid's clothing. The alternate common name of Toothwort has to do with the root of the plant - perhaps its appearance as being tooth-like and/or its use as a remedy for toothache. The suffix wort is a standard name for an herb. The genus name Cardamine means bittercress, this naming coming by extension and not necessarily reflective of all the plants in the genus. Milkmaids and other plants in the same family have the alternate family name of Cruciferae because of their 4 petals, resembling a cross. Last modified: May 05 2018 18:26:56.